From Black Friday to Cyber Monday; it’s all about deals after Thanksgiving. For those thinking of entering the real estate market, please allow our Real Estate Agents to provide you with some deals of their own. The Friday after Thanksgiving is infamously known as one of the biggest bargain hunting days on the calendar. Price reductions and discounts are offered at every shop and store you can think of. As Brokers, this got us thinking. There seems to be a lack of real estate Black Friday deals. We want to remedy that by discussing some of the offers we have for potential home buyers and sellers. We understand that the holiday season can be a crazy time of year, even before deciding whether or not to put your home on the market. Before you even considering listing your home for sale, it is imperative that you understand the current conditions of the market and how that will affect the value of your home. Allow one of our local real estate experts to help get your home selling journey started off right with a Free Home Valuation. Having a real estate professional assess the value of your home before deciding on a list price can prevent future headaches. Incorrectly pricing your home can lead to it becoming stale from sitting on the market, and can even cause it to lose value. For NH home buyers, especially ones who are venturing into the real estate market for the first time, finding the perfect Realtor® to guide you along your real estate journey is especially important. Sit down for Free with one of our local real estate experts to determine exactly the right plan for you and your family. We understand that making the choice to buy a home is a tremendous decision. It deserves one on one attention to ensure a smooth and professional process; something we are committed to providing NH home buyers. 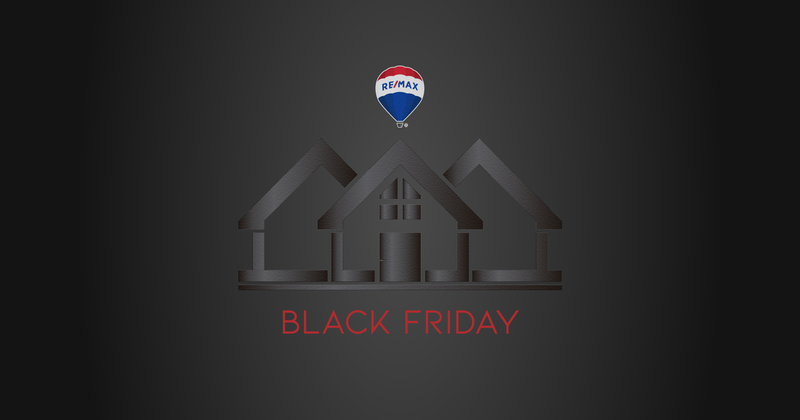 Please send us a message or email with the code “BlackFriday18” anytime between 11/14/18 and 12/31/18 and one of our brokers would be happy to schedule a time to speak with you. Not planning on buying or selling a home during the holiday season? Get a head start on the spring real estate market by talking with one of our local real estate experts and put you and your family in the best position to succeed in 2019!